No more quick saving at every terminal! No more quick saving at every terminal! 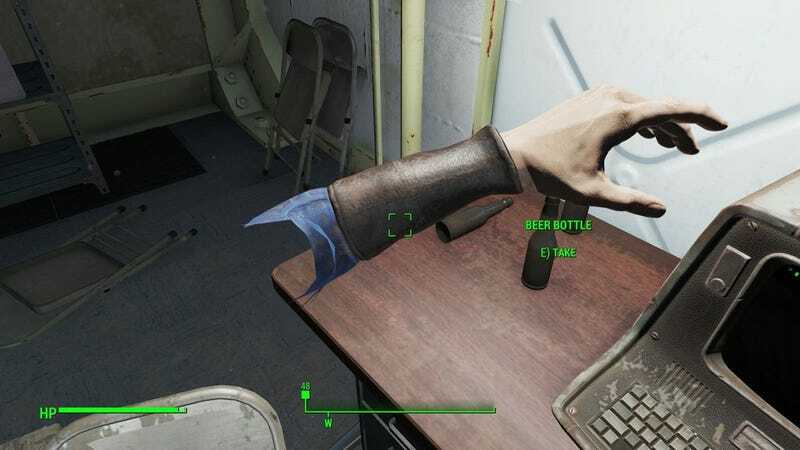 Fallout 4 update 1.2 is live on PC today, fixing a handful of issues including the terminal locking bug that’s plagued me since launch. Bethesda aims to roll the update to consoles later this week.